2019-03-11 10:06:29 Ian Paulson I ordered 2 window lock keys online. It was easy to identify which keys I needed and easy to order. The keys arrived within 2 days of the order and work perfectly. 2017-03-06 09:31:28 Lindsey Benadda Extremely fast delivery and the keys fitted perfectly. Thank you. 2016-08-06 08:24:47 Anonymous Having lost a window lock key and being unable to get one cut or buy one anywhere we came across your website! They were received by post a couple of days after ordering..very efficient service .thank you! 2016-06-11 06:53:59 Julie Grey Excellent clear photos on the website allowed me to select the correct key first time. Ordered the keys and they arrived the next day. Overall very impressed with the service, will definitely use again and would highly recommend! 2016-03-13 08:44:10 Alison Davies Very helpful and a quick response to my enquiry. Unfortunately keys sent weren't actually the ones i wanted. still need to find replacement keys for the other two in sets. but overall very good. 2015-12-16 17:14:25 David Fairer My keys for my window arrived within a couple of days of me placing the order, from replacementkeys. I am very happy with the service, and happy with the keys, well I have bought from them once before as well. 2015-09-27 11:33:01 Celia Hadland Great website, easy to find the key you are looking for. Very speedy delivery. 2015-05-01 11:40:45 Elizabeth Bettridge Excellent speedy service and good value too! 2015-01-05 14:27:41 Daniel Miller This was the second time I have used this replacement key service. 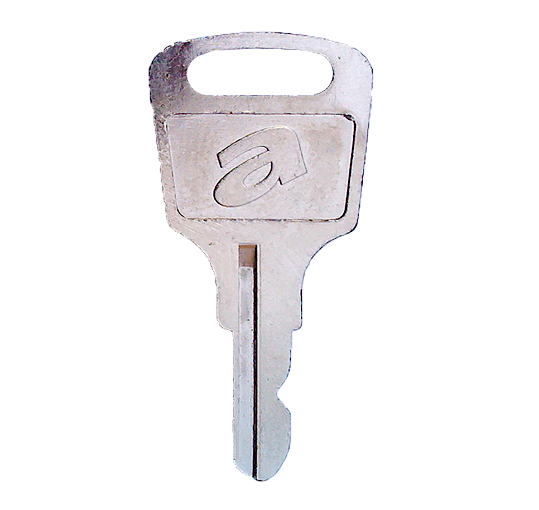 This company is incredibly quick and is an excellent source for finding obscure keys, in one case for a lock for a garage door which must be 30 years old. 2014-12-31 08:51:07 Jo Lamoureux Very easy to use website, I found the correct key for my windows quickly. Key was posted and delivered within days (even over xmas). Would recommend this site. 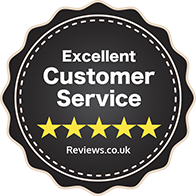 2014-07-22 10:14:59 Mary Kippax Helped identify 2 window keys and supplied replacements in a very efficient and friendly way. Excellent customer service. Highly recommend.